Ruffles, lace and frilliness, oh my! 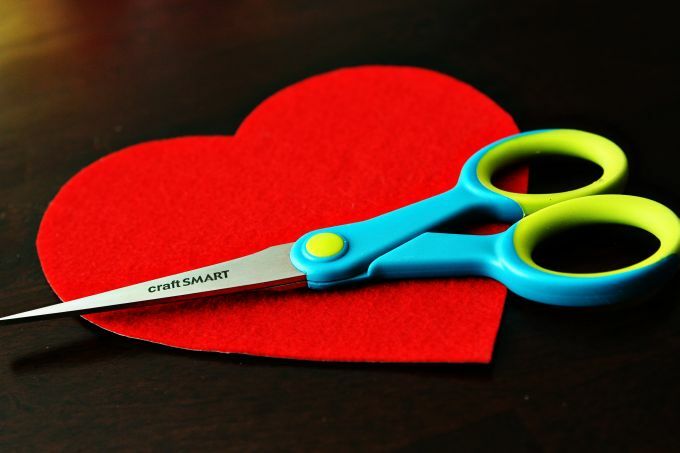 Girly Valentine’s Day creations have taken over the internet lately, like this and this and ohmygosh this. What about us boy moms? I’m not into strict gender roles, Logan owns pink diapers and a play kitchen, but these are girly with a capital G. Here’s a super easy non-frilly tutorial for the boy (and girl) moms out there. It doesn’t require any sewing and you can get it done within a one hour nap, my kinda crafting. I’ll have to show you the outtakes from the mini photo shoot we did of Logan in his Mom Tattoo shirt. Photographing a toddler is hard work yo. 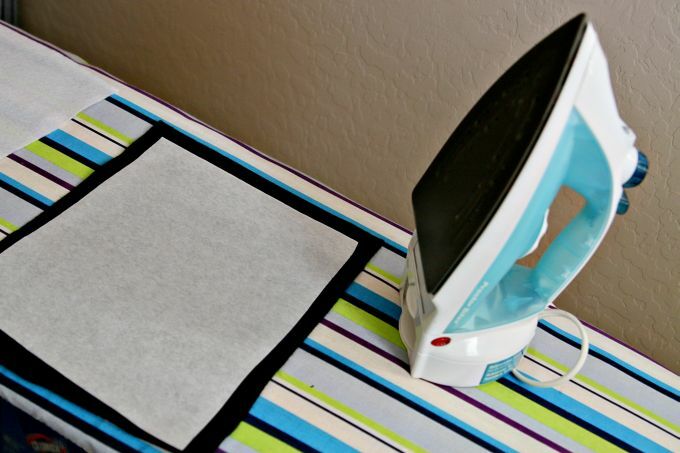 Step 1: Iron a piece of heat’n bond to the back of the red, white and black felt. 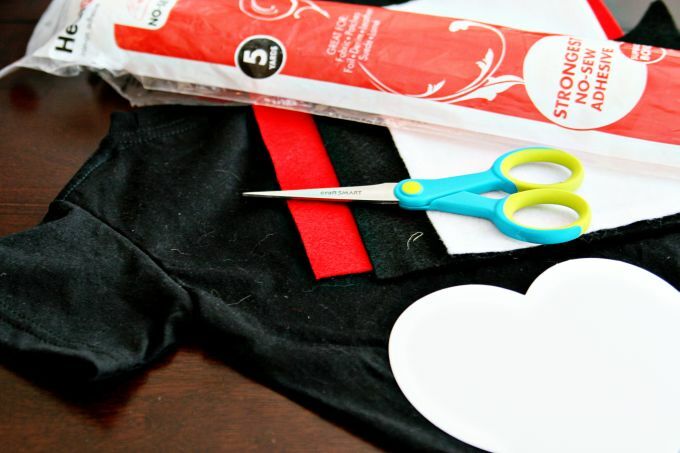 Step 2: Trace the heart stencil to the heat’n bond backing of the red felt piece and cut out the heart. 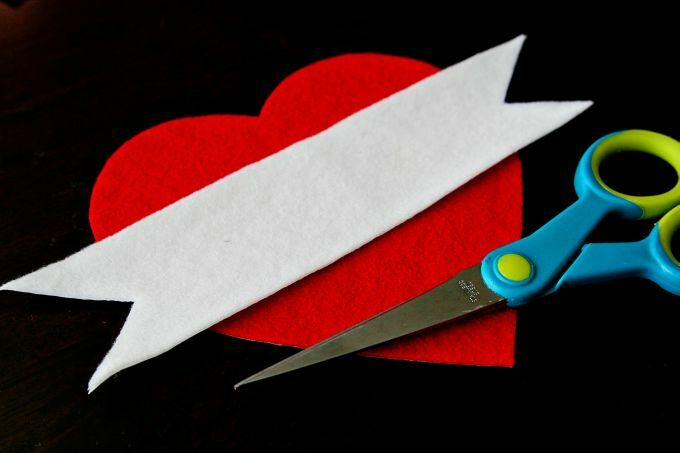 Step 3: Measure the width of the heart and cut out a white felt banner a couple inches longer. Cut “V’s” at the ends of the banner. 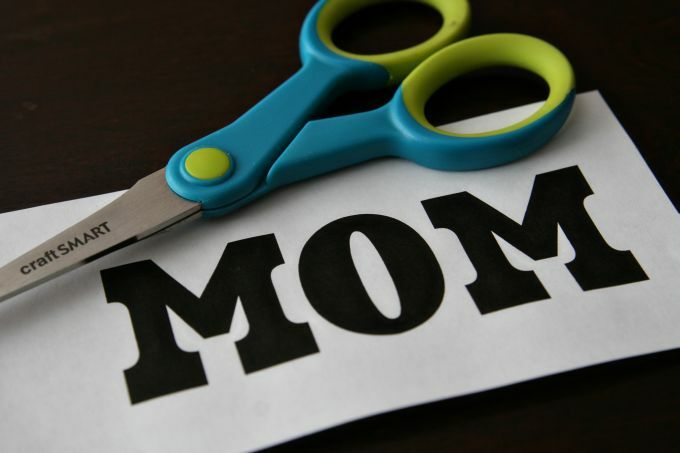 Step 4: Measure the height of your banner and print out MOM letters that will fit within your banner on card stock (I used Hard Block font @ 150). Cut out the letters and trace them on the backing of the black felt. Cut the felt letters out. 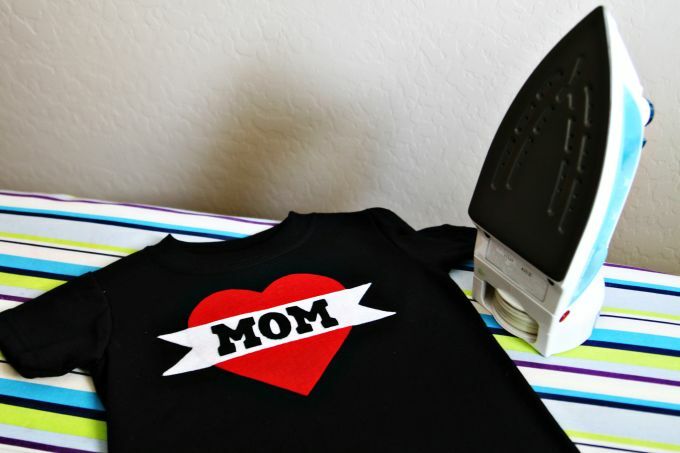 Step 5: Iron on the mom tattoo to the shirt. 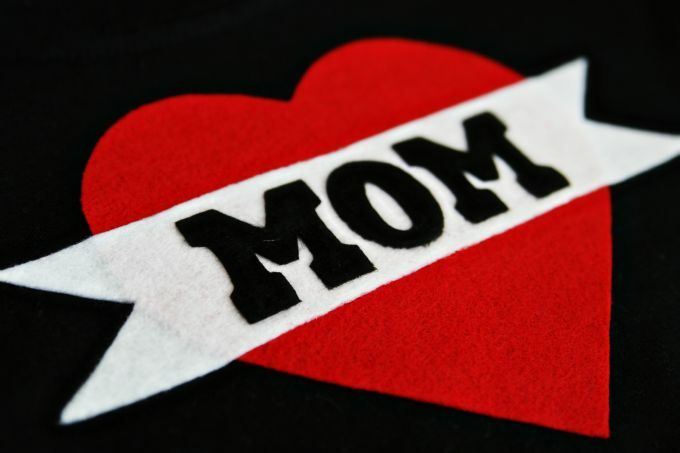 Start with the heart, add the white banner, and then iron on the MOM letters last. Step 6: Place shirt on your valentine and spend all afternoon attempting to take a photo of him. Love the shirt, so cute, especially for boy moms. Just pinned this. Thanks for the inspiration. One of my favorite shirts my son had when he was itty bitty was a mom tattoo shirt and I haven’t been able to find another one I like as much now that he’s bigger. I will SO be making this shirt ASAP. Thanks so much for sharing. That is too too cute!!! I totally want one for my 3 yr old son! 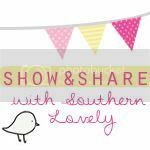 Would you consider sharing here? I featured this on Facebook. Thanks for linking up. LOVE this! Thanks so much for stopping by Lindy! What an adorable idea! 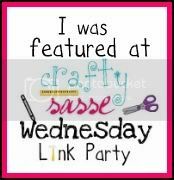 Would love it if you came by and linked up to my Manic Monday Linky Party!